You can also leave a review directly on our website with the form below. 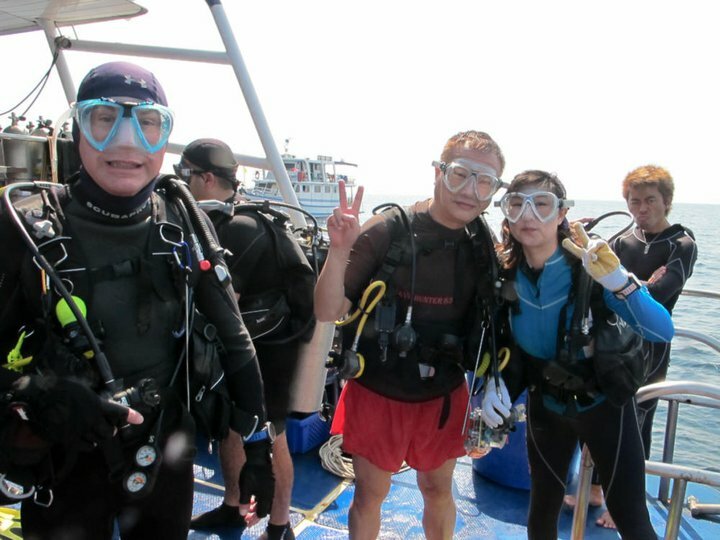 Verified reviews by divers help other divers select the best liveaboard for them. Your review also helps operators improve their product and service.